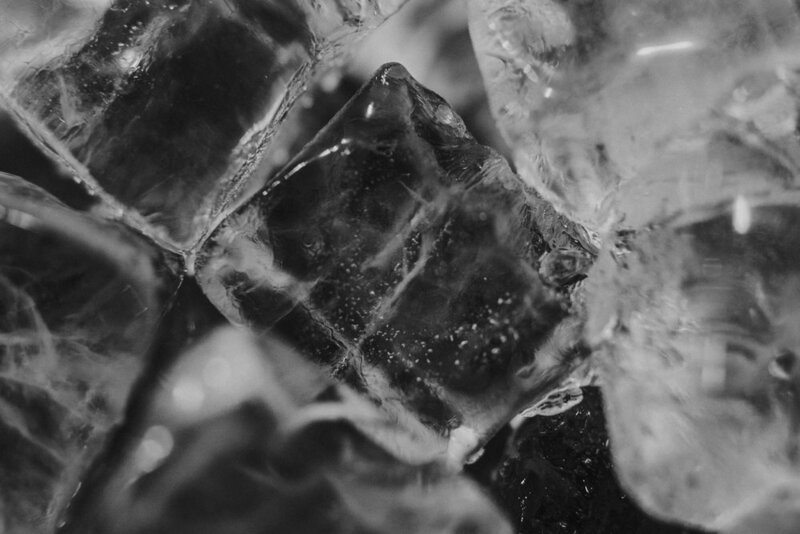 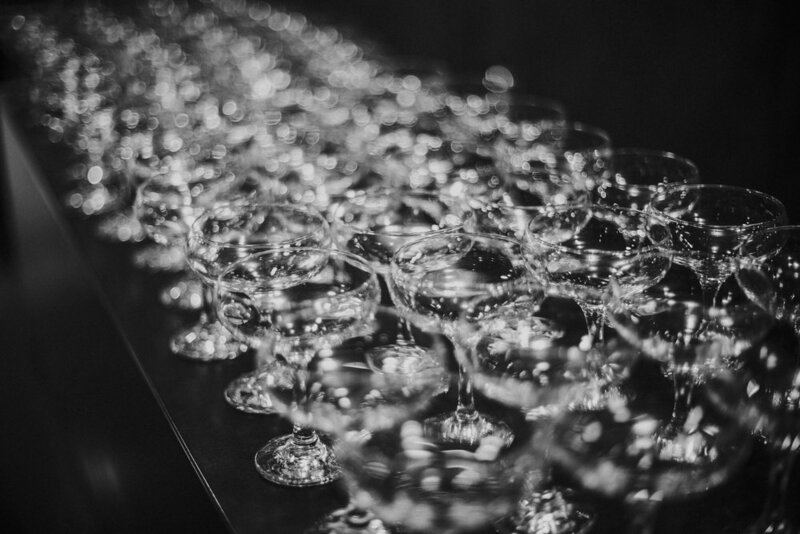 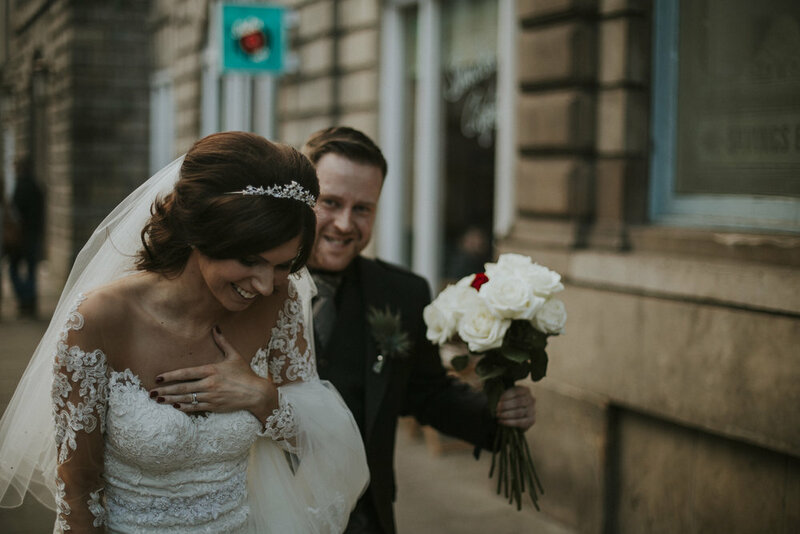 Kevin and Lisa got married in February in the snowy Canadian mountains. 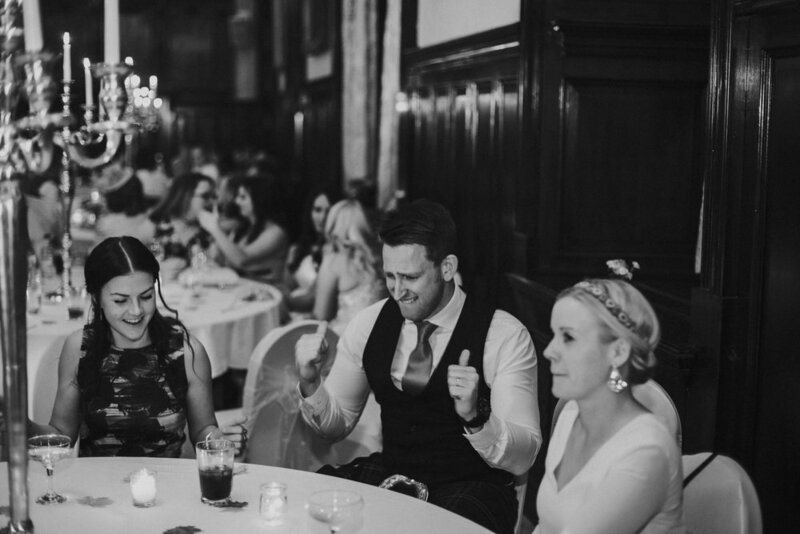 They are really fun, spontaneous and always smiling couple. 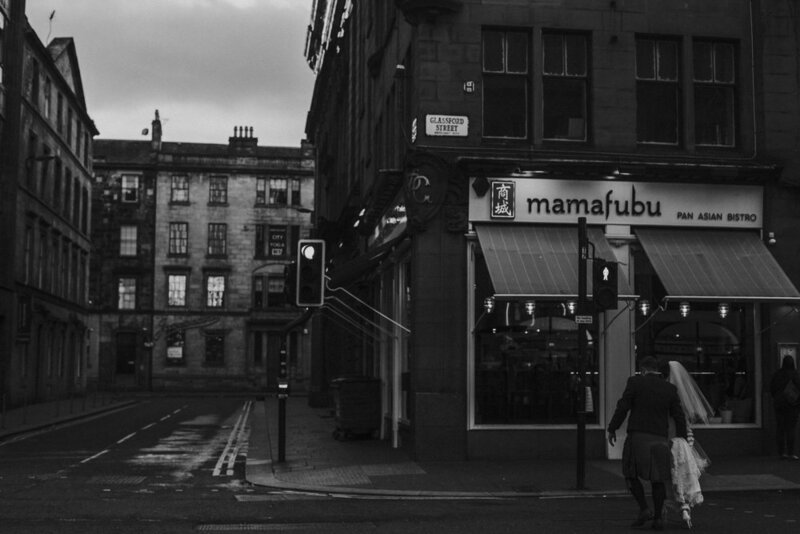 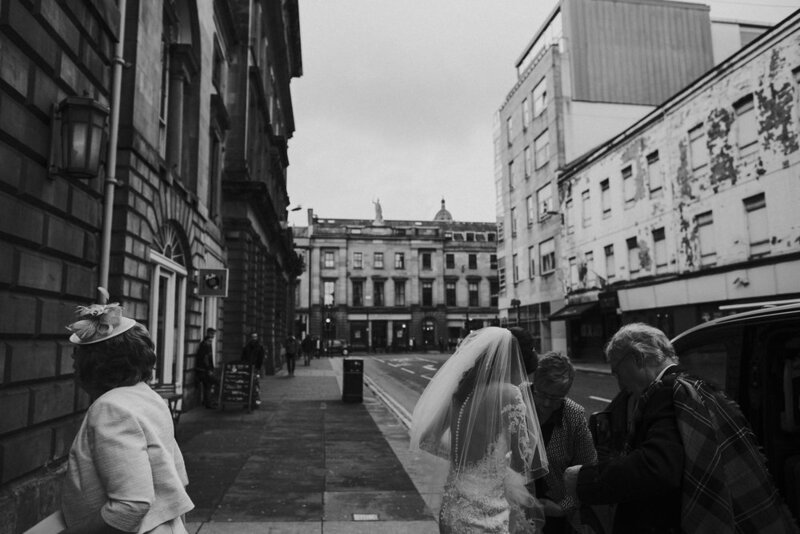 I was honoured to be chosen as their "Glasgow photographer". 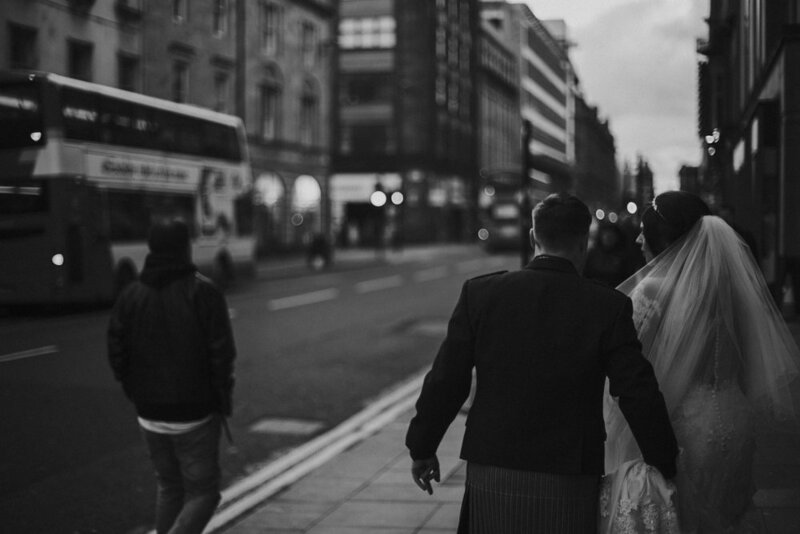 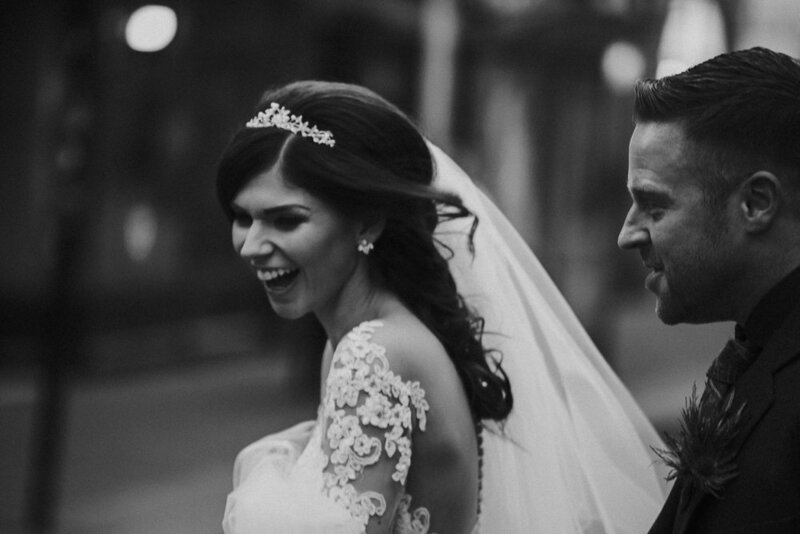 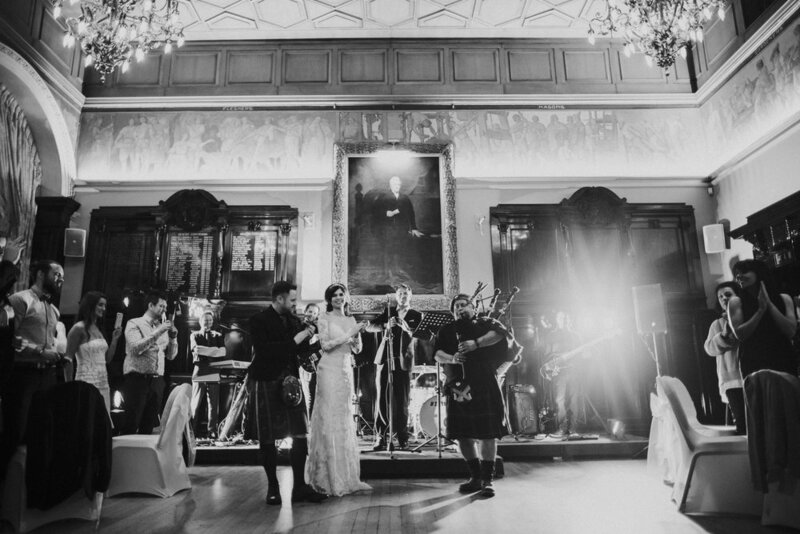 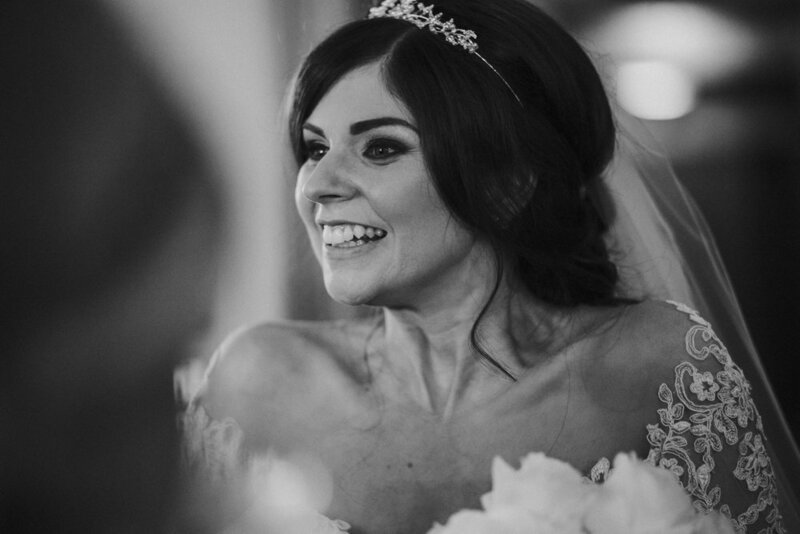 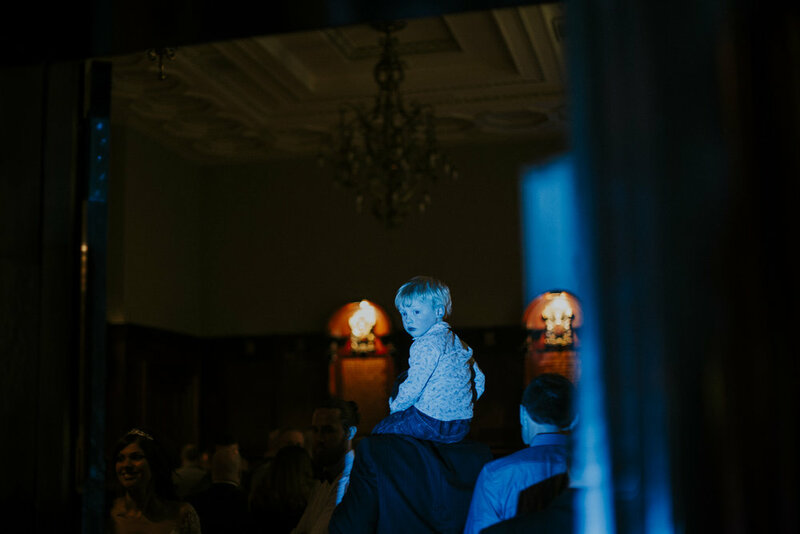 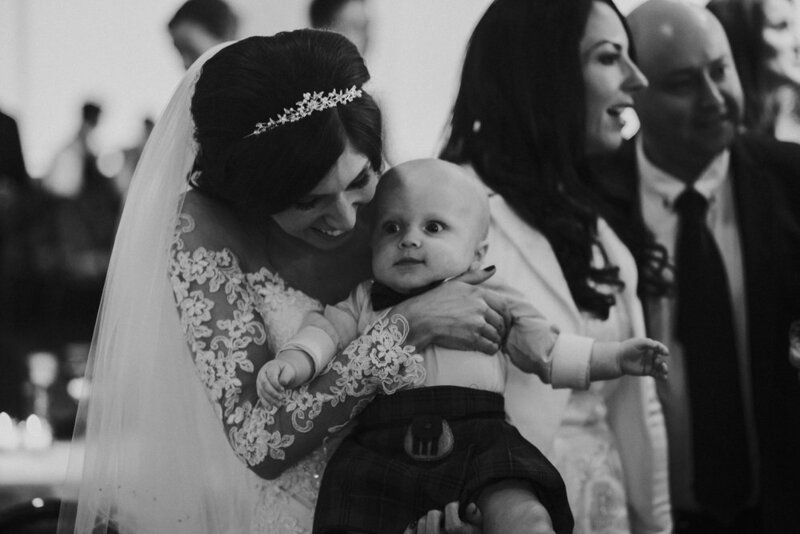 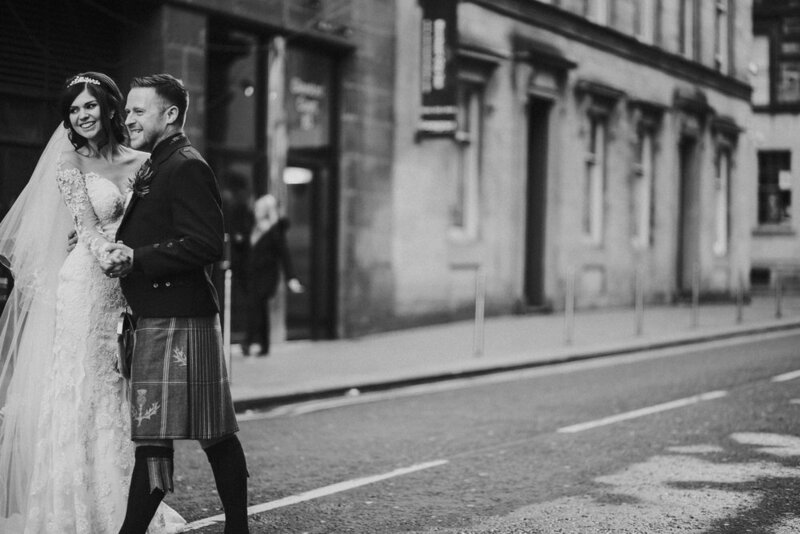 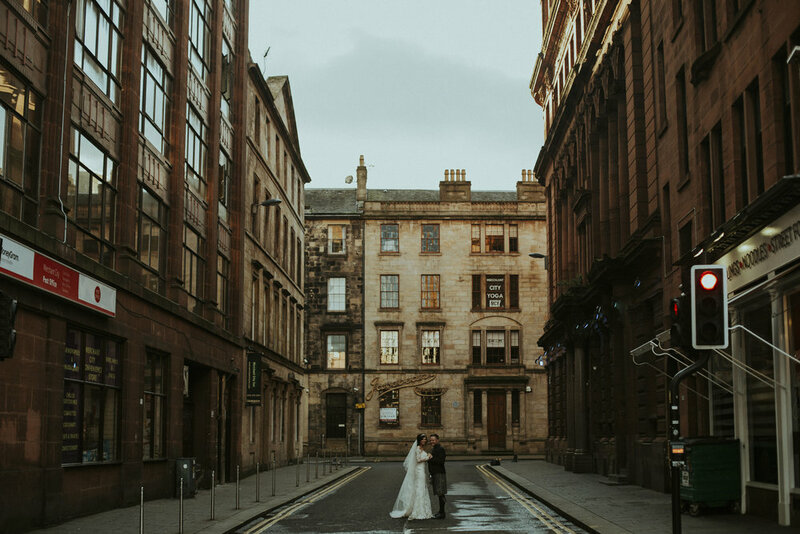 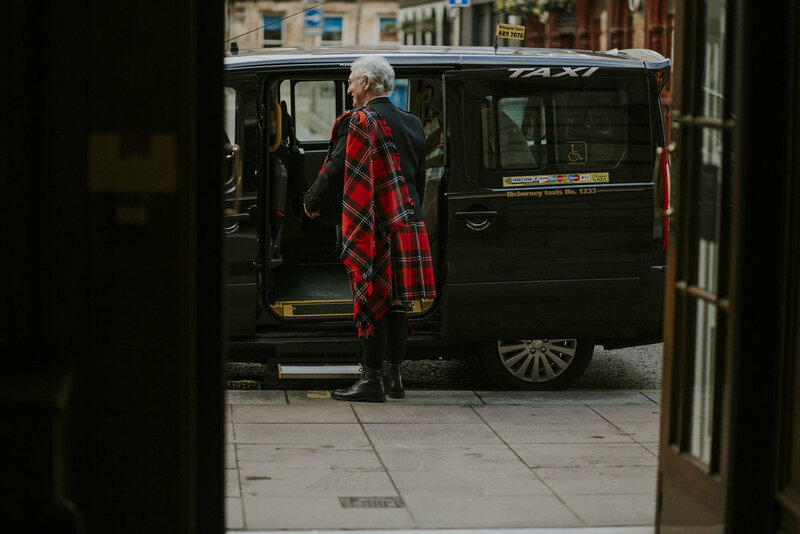 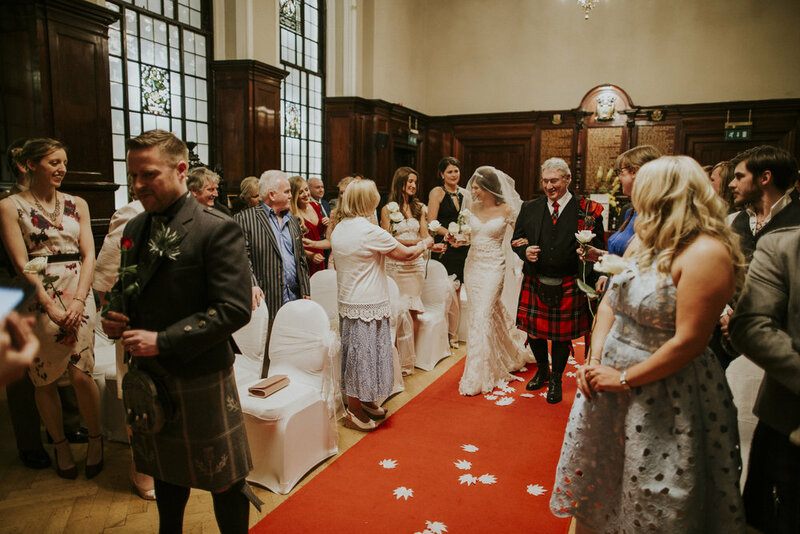 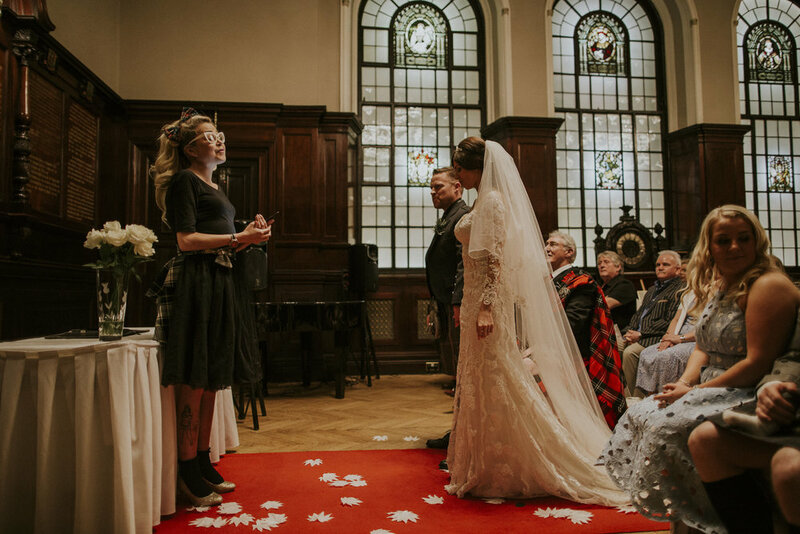 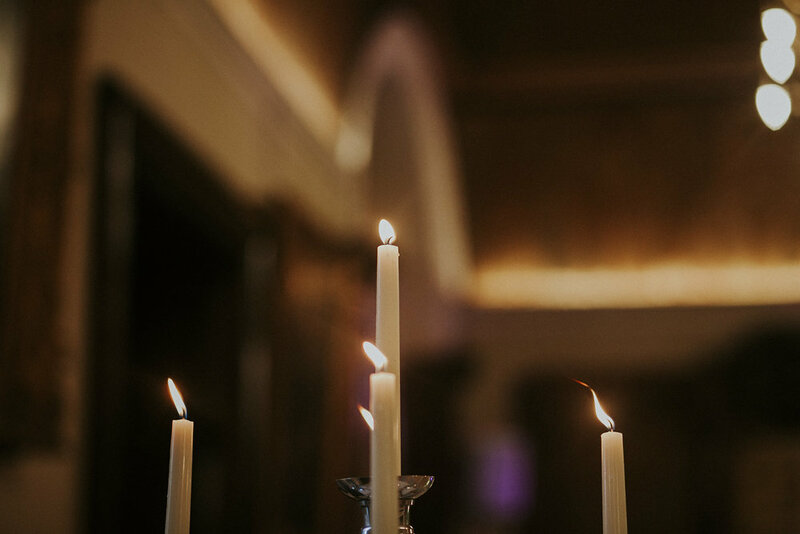 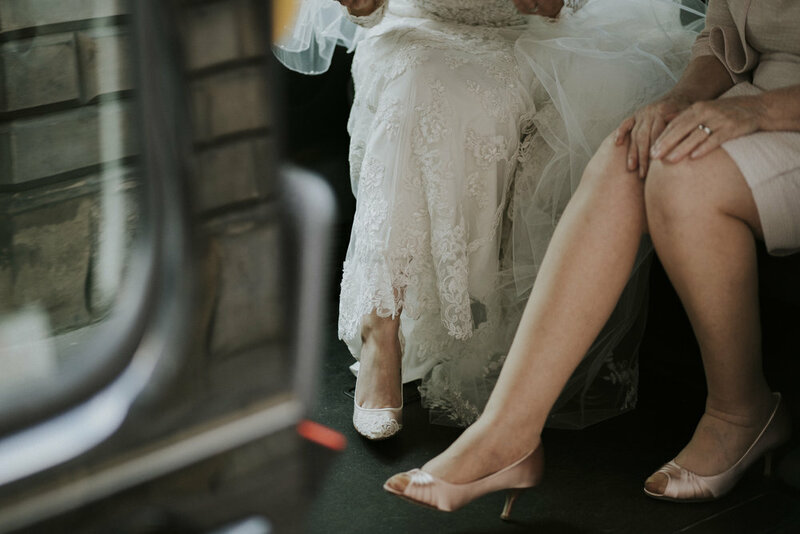 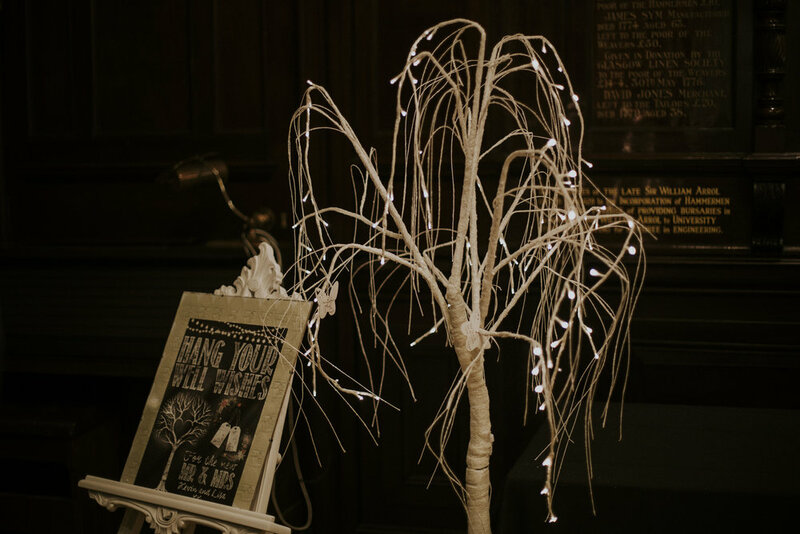 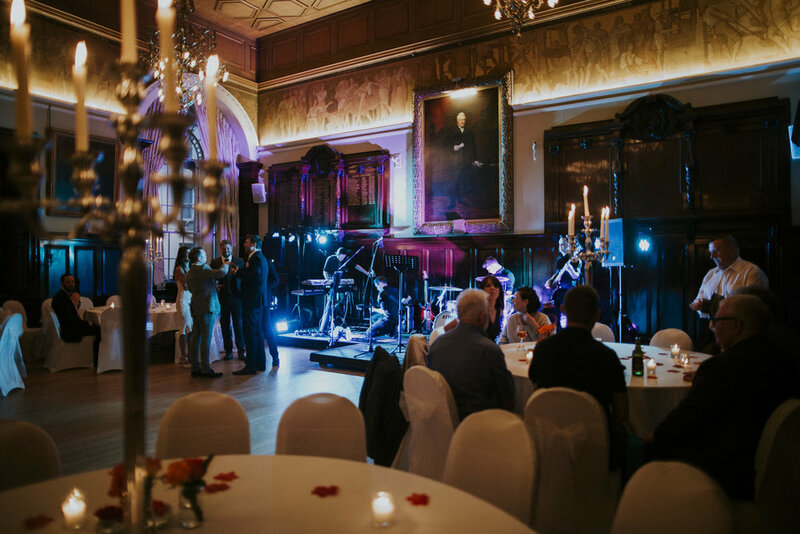 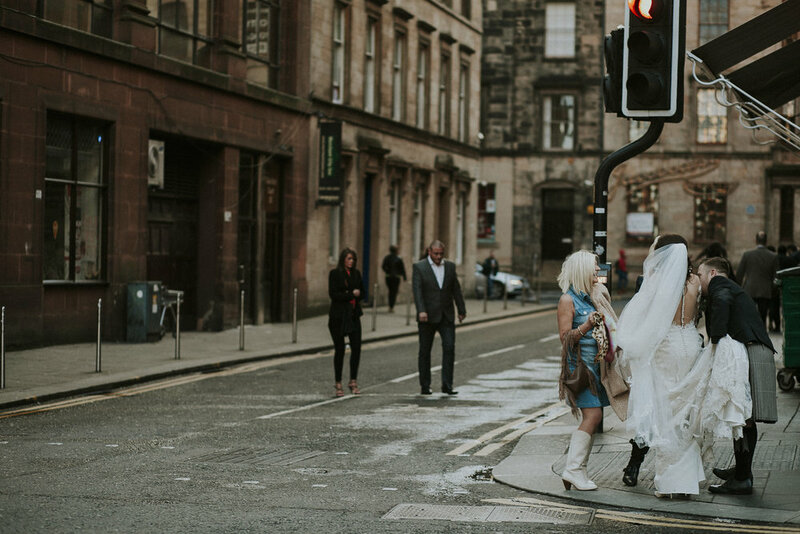 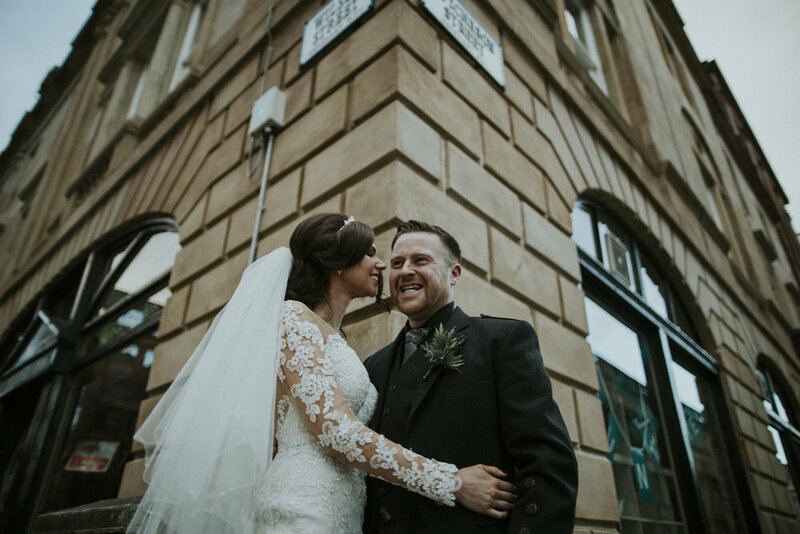 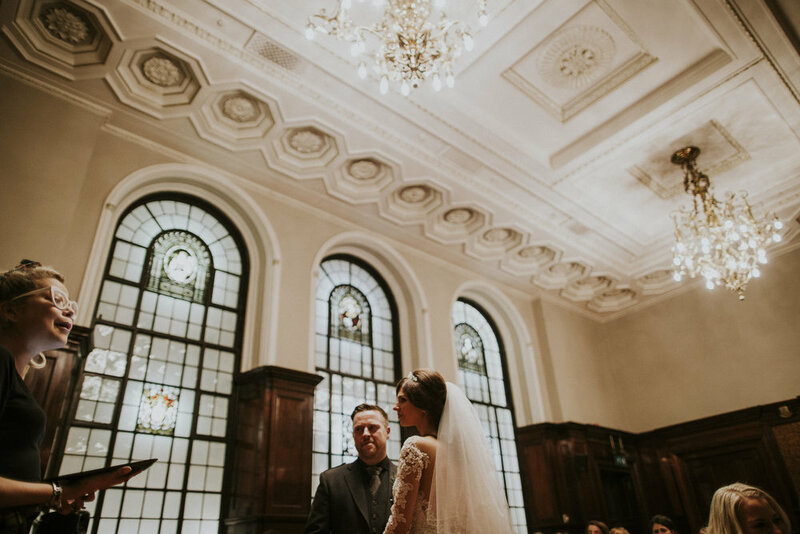 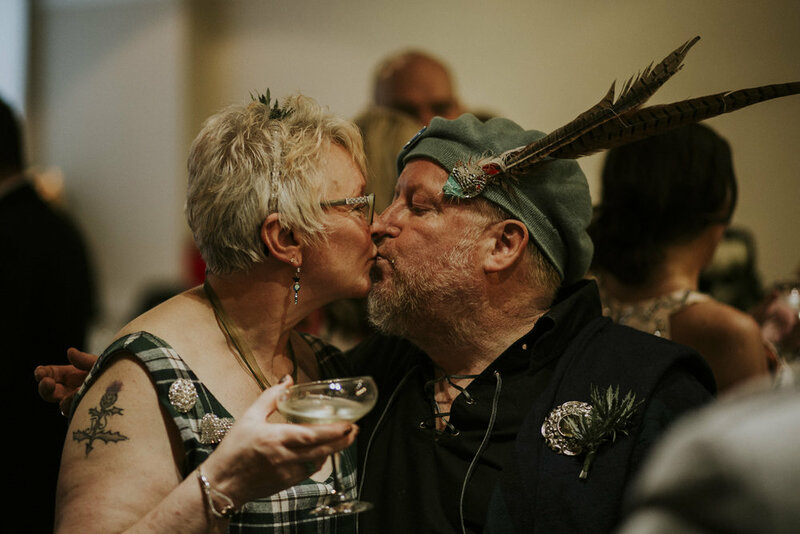 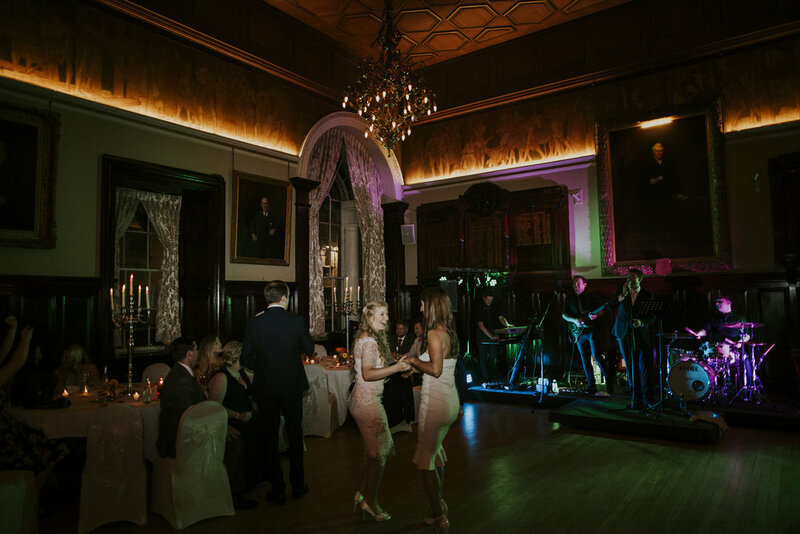 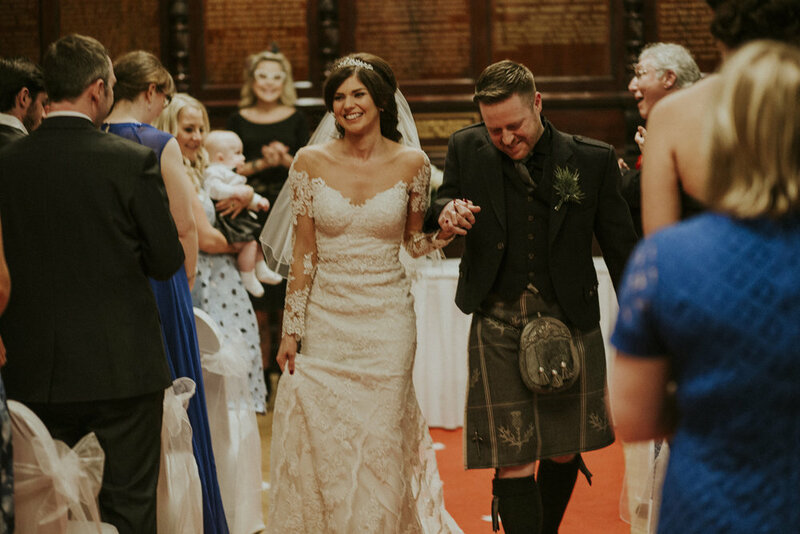 A month after the wedding they invited all of their friends to Trades Hall of Glasgow - where after a candid and emotional ceremony, a really great party started. 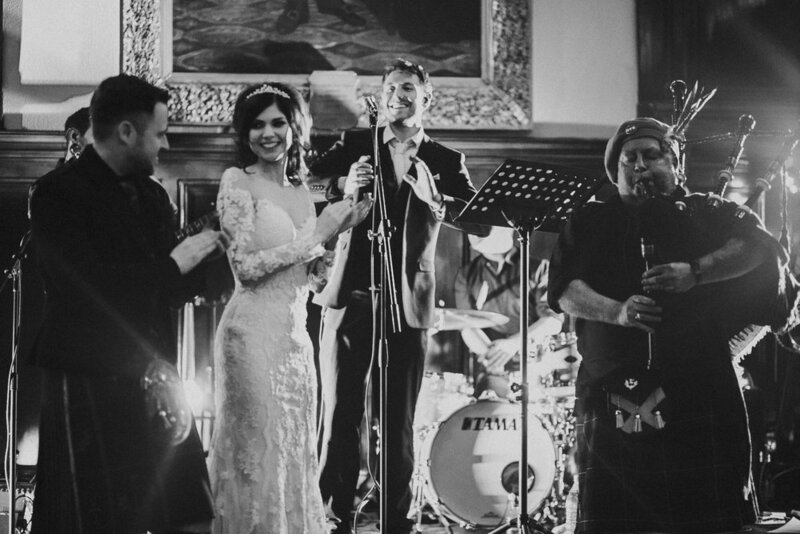 Kevin is one of the vocalists in The Singer Swingers. 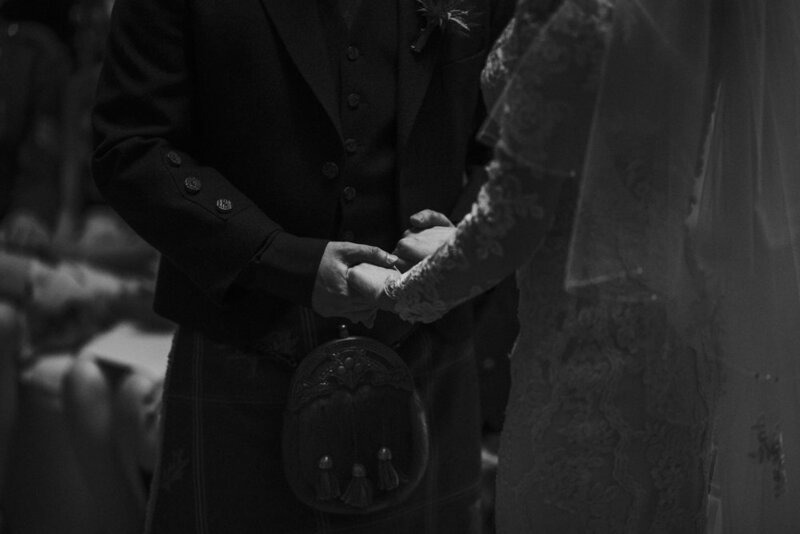 I was amazed by his wedding band which was CIRCUS from Glasgow. 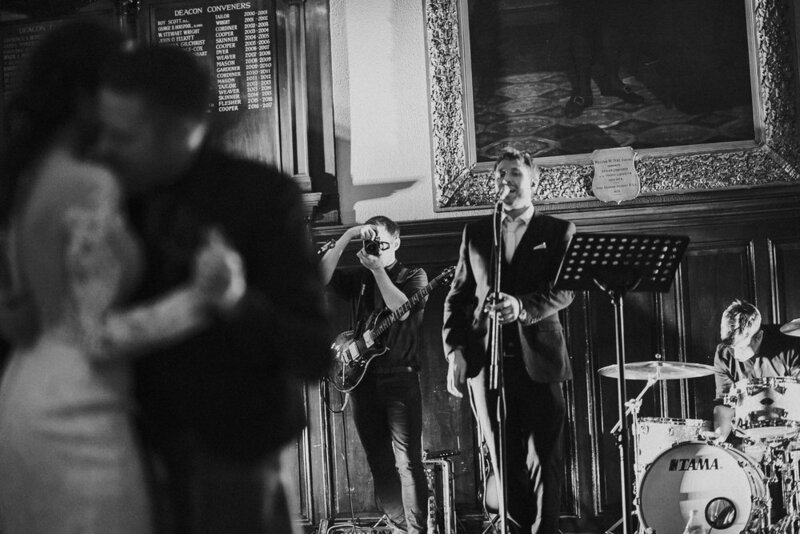 Cool party - super performance.